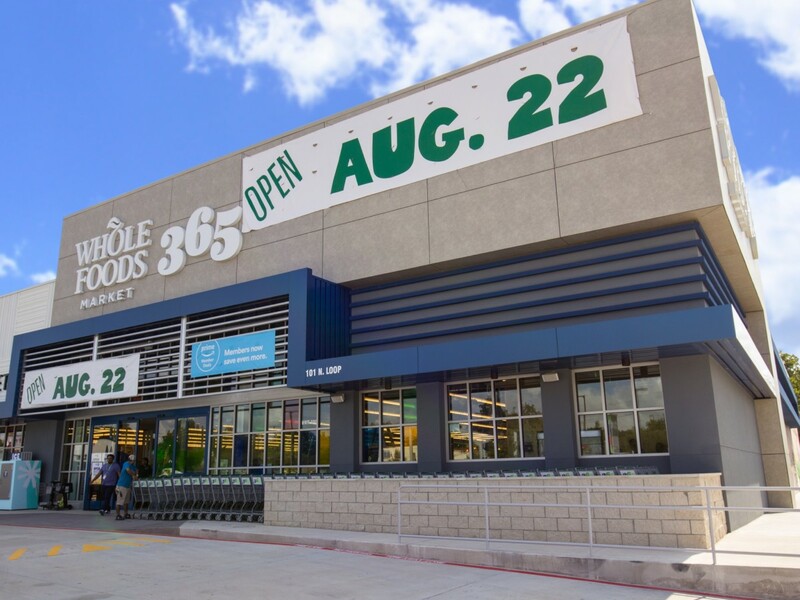 Residents of the Heights, Garden Oaks, Oak Forest, and surrounding neighborhoods have much to celebrate, because their Whole Market 365 has finally opened its doors. 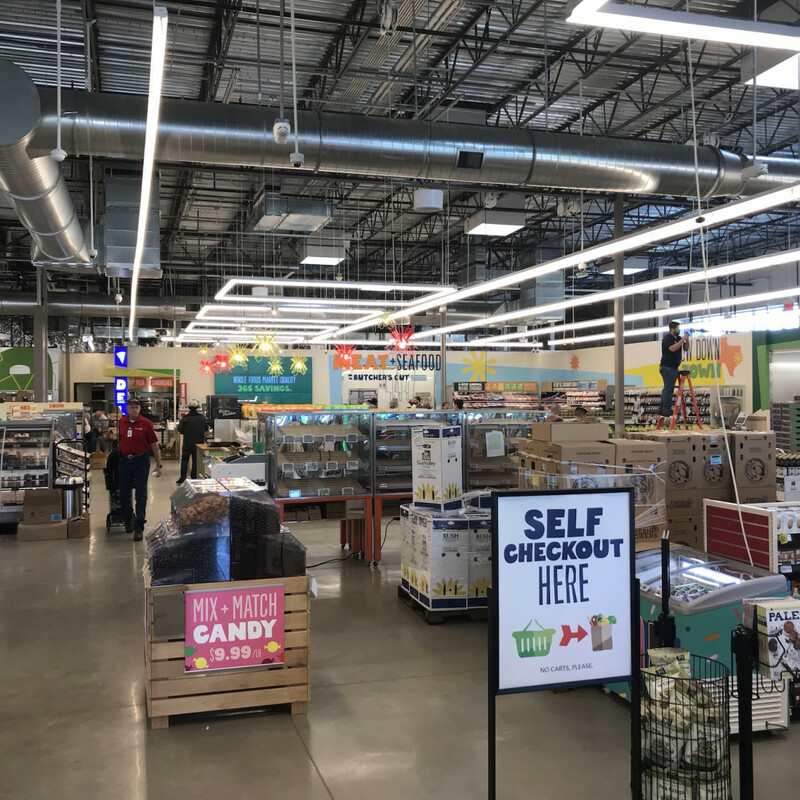 Billed as a "streamlined, value-oriented" alternative to a full-size Whole Foods, the new store at the corner of 610 North and Yale has been in development for approximately three years. 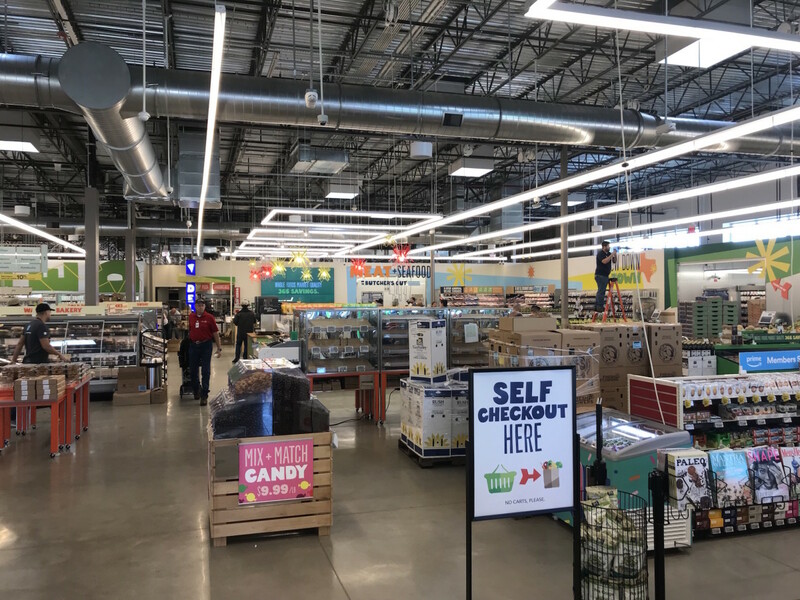 Thankfully, the store packs a lot into its relatively small, 30,000 square feet; by way of comparison, the Galleria-area Whole Foods encompasses 55,000 square feet and the Woodway location is 45,000 square feet. 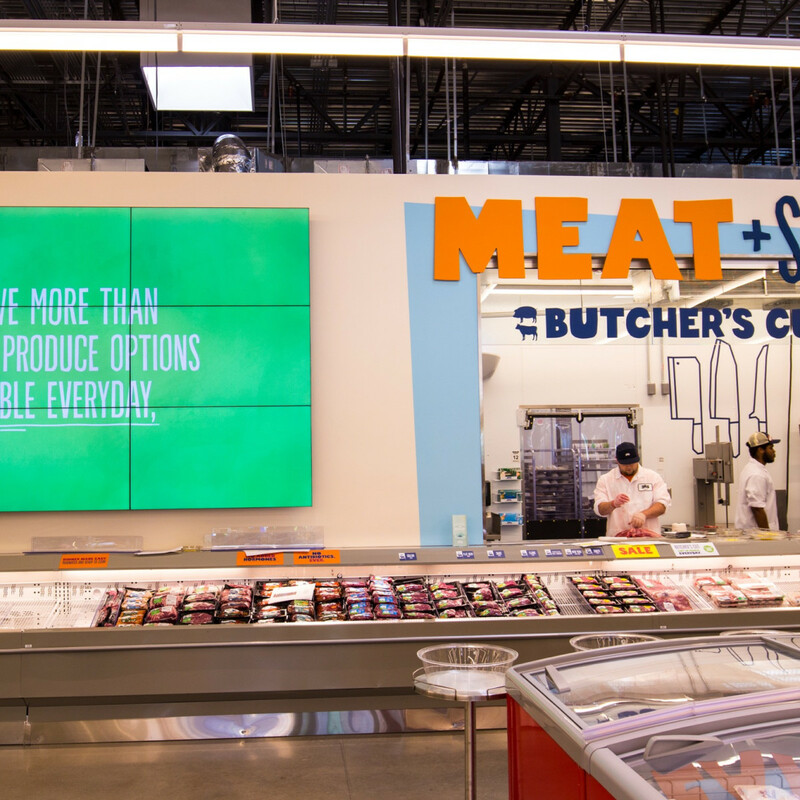 The smaller footprint manifests itself in details like combining the meat and seafood counter or a slightly more limited beer and wine selection, but all of the ingredients meet Whole Foods standards that include no artificial flavors, colors, sweeteners, or preservatives, as well as no hydrogenated fats and no high-fructose corn syrup. 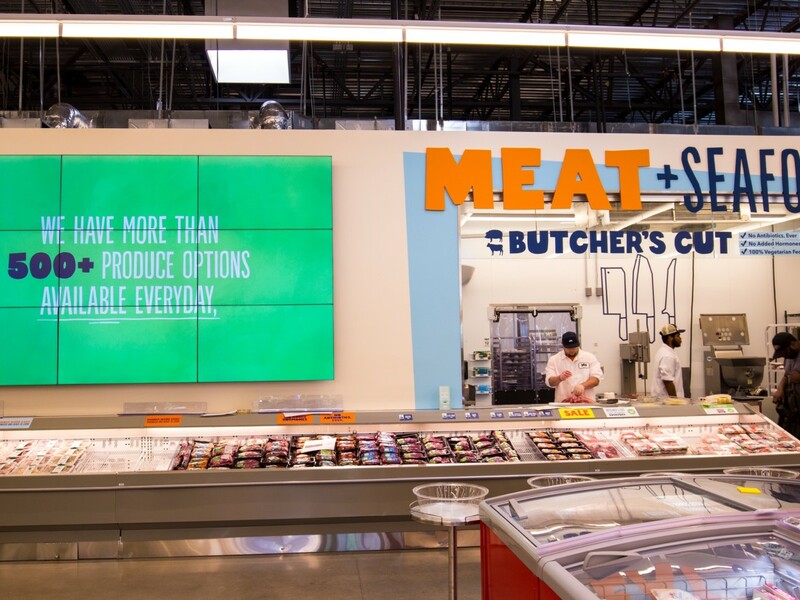 Of course, Whole Foods staples like the expansive salad bar, complete with hot and cold items, as well as the ability to order custom made pizzas and sandwiches, are present and accounted for. 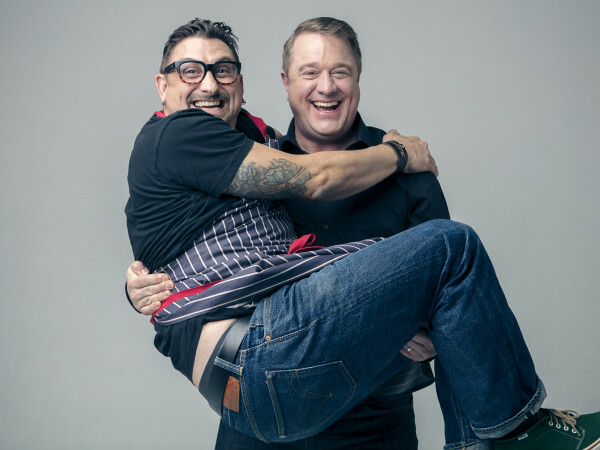 Fresh baked goods, sustainable seafood, and a budget-conscious line of private label "365 Everyday Value" products are all part of the equation. Amazon Prime members will find a few deals specifically for them. The store even offers a few items that can't be found anywhere else in Houston, like Rambler Sparkling Water, the Austin-based product that's quickly becoming a hip replacement for Topo Chico, and Nada Moo, an Austin-based purveyor of non-dairy frozen treats. 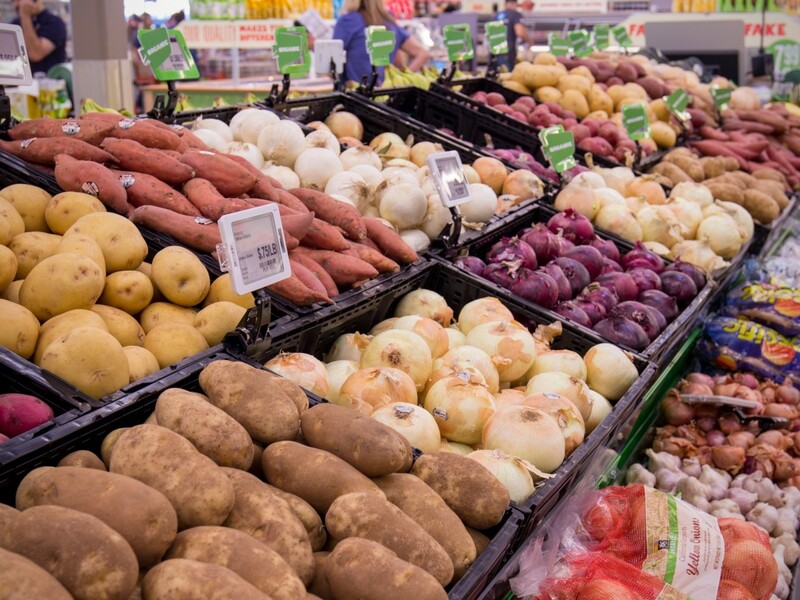 At a time when cool moms are more likely to search Facebook groups for the latest limited-edition outfits than to actually do their own grocery shopping — that's what Instacart is for — the new store offers a lot to lure diners to visit a physical location. 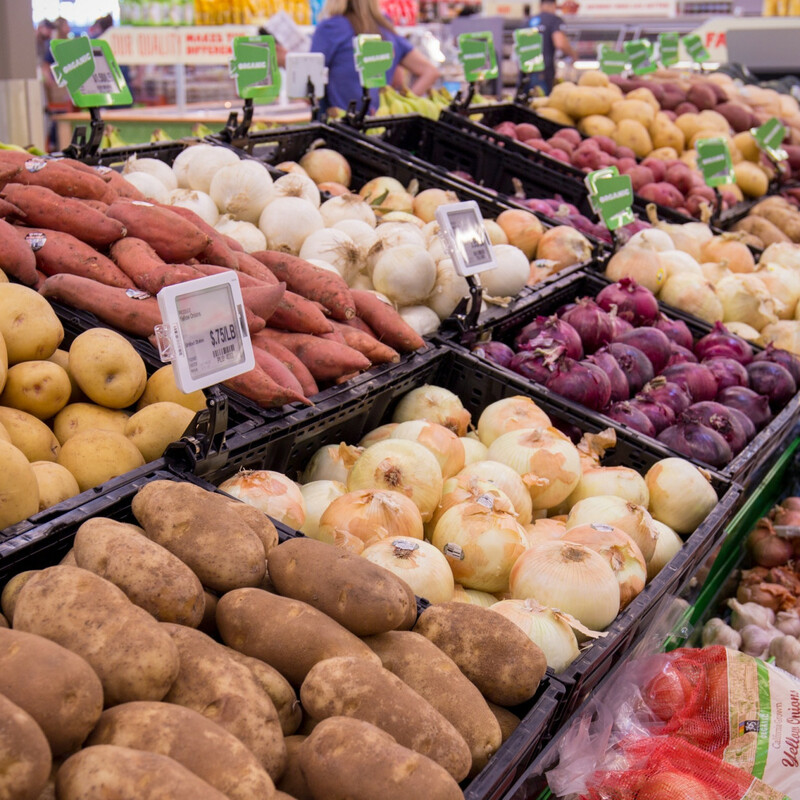 Scales in both the produce and dry goods sections expedite the checkout process by allowing customers to weigh and price their items before reaching the register. Marinated meats and prepared items make meal planning easy. 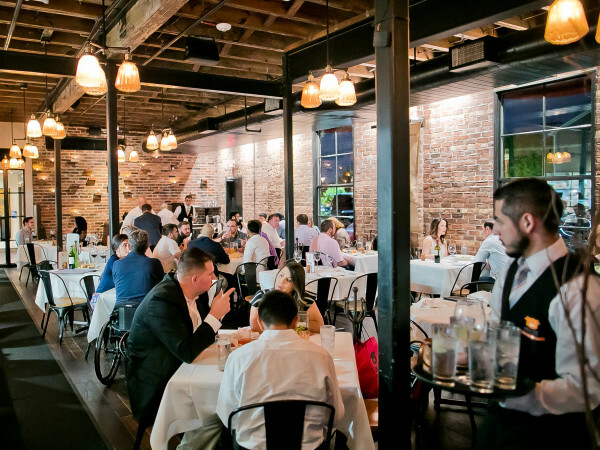 In the wine section, a touch screen with a built-in scanner allows buyers to use a bottle's barcode to learn more about its flavors and get pairing suggestions. The beer selection focuses on Texas craft brews with enough macro and international options to suit just about any taste. Another perk of actually visiting the store is the opportunity to dine at one of the two "Friends of 365" that operate independent stands within the store. 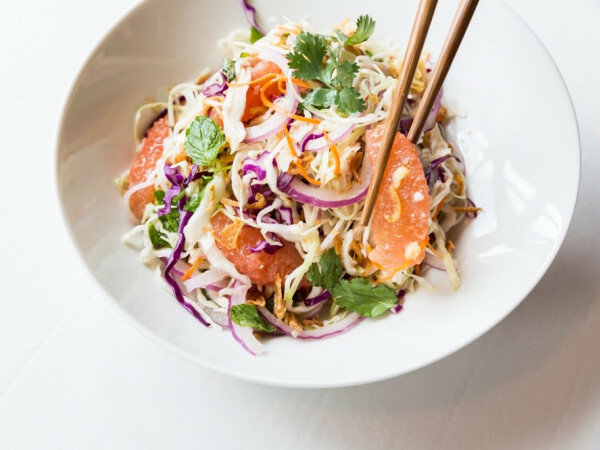 The first is Juice Society, an Austin-based concept that features cold-pressed juices, smoothies, and snacks that include an addicitive avocado toast. 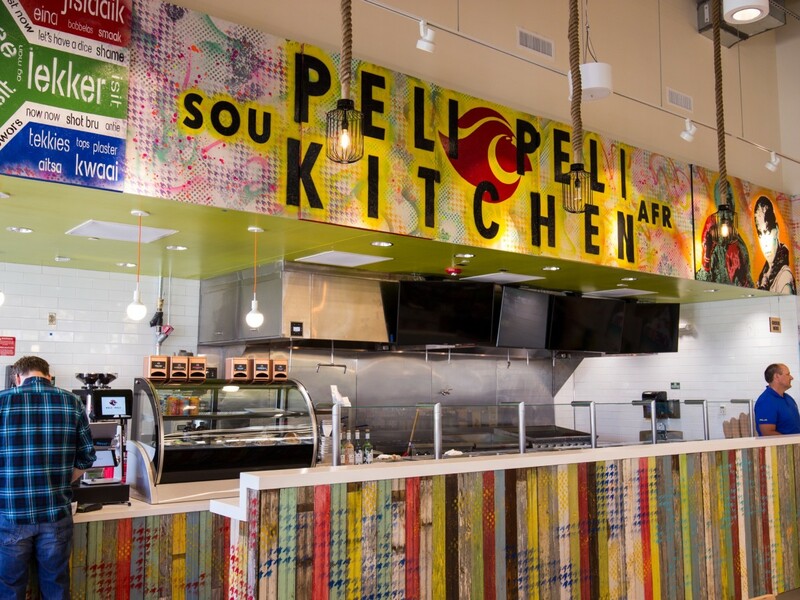 The other is Peli Peli Kitchen, which is the second location of the fast casual sibling of the popular South African fine dining restaurant. 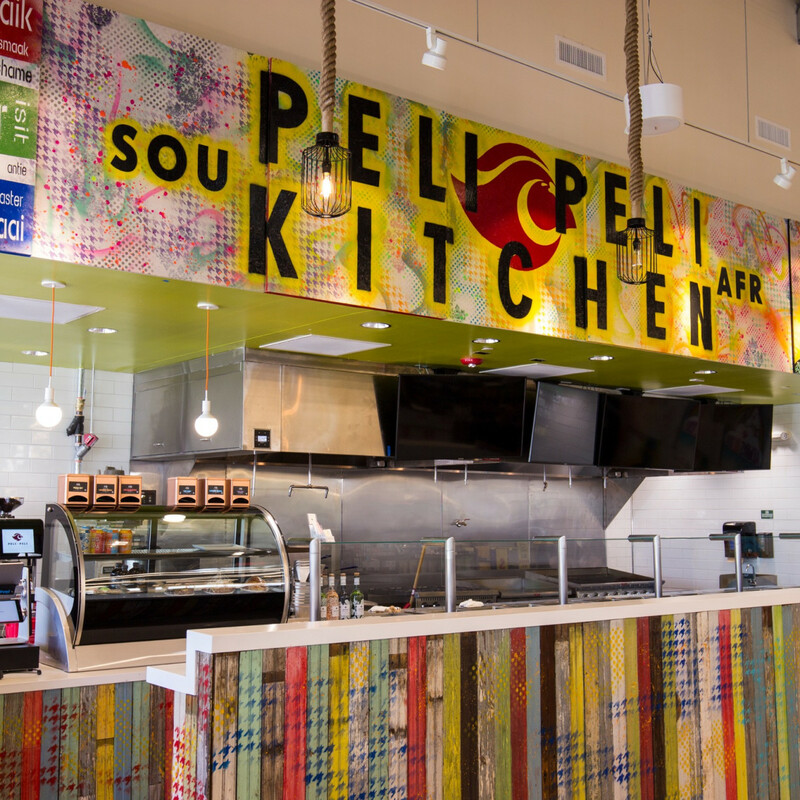 This PPK serves breakfast, lunch, and dinner with ingredients that match all of Whole Foods' standards, which required executive chef Paul Friedman to tweak a few recipes. Of course, Whole Foods won't have the area for itself for too long. H-E-B is hard at work on a new store in the formerly dry section of the Heights at North Shepherd Drive and 24th Street. Regardless of what's coming, the new Whole Foods will offer enough selection and value to be a welcome addition to the neighborhood. 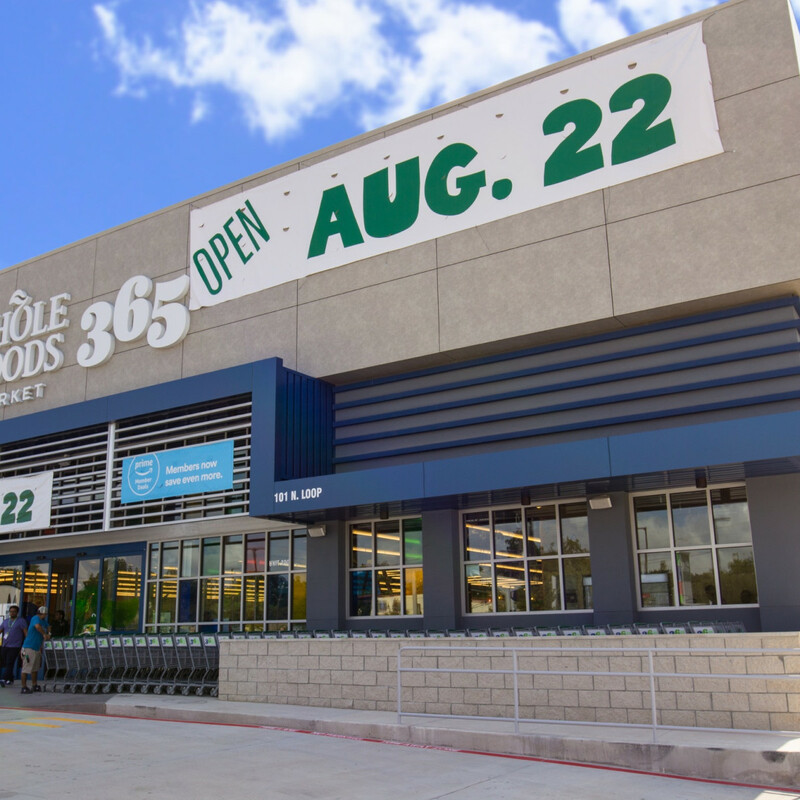 Whole Foods Market 365; 101 N. Loop W.; 713-369-0800; Open daily from 7 am to 9 pm.